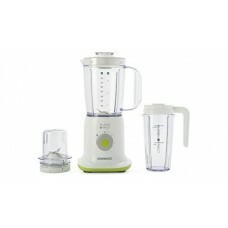 The Kenwood Blend-XTRACT 3-in-1 BL237WG blender creates delicious, fresh and nutrient-rich blends fo..
﻿The Kenwood BL331 stylish blender helps you keep things chic and simple in the kitchen. 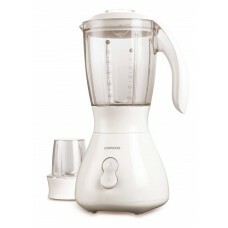 It’s perfec.. 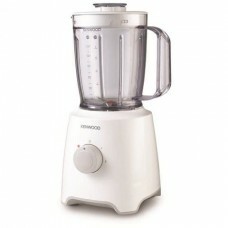 The Kenwood BL335 Blender with its simple and elegant design is a welcome addition to any modern Kit.. 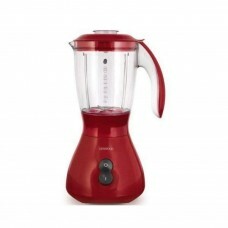 The Kenwood BLP400BK 2 liter blender has an innovative red spacer in between the two levels of the b.. 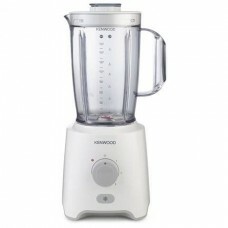 The Kenwood BLP400WH Blend-X fresh table blender helps you create delicious smoothies and milkshakes.. 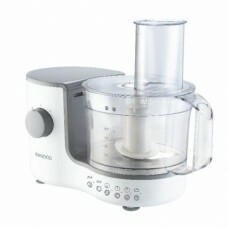 The Kenwood CH180 Mini Chopper combines compact design with ease of use for consistent professional .. 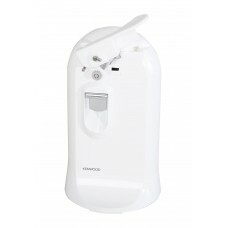 The Kenwood CO600 Electric Can Opener is ideal for helping you to open cans with ease. 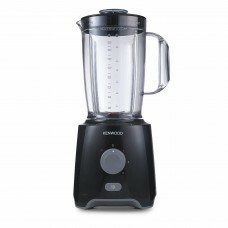 The Kenwood C.. 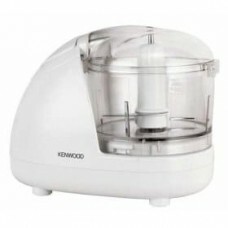 The Kenwood FDP301SI MultiPro compact food processor has a sleek and durable design and it’s the per..
he Kenwood FDP301WH MultiPro compact food processor helps you create healthy and delicious foods in .. 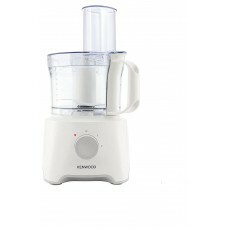 The Kenwood FP120 Compact Food Processor is for those odd jobs around the Kitchen where minimal spac.. 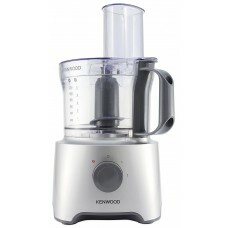 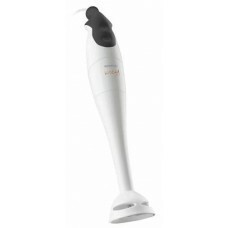 The Kenwood HB605 Hand Blender effortlessly blends your soups, sauces, dips and baby foods to the pe..